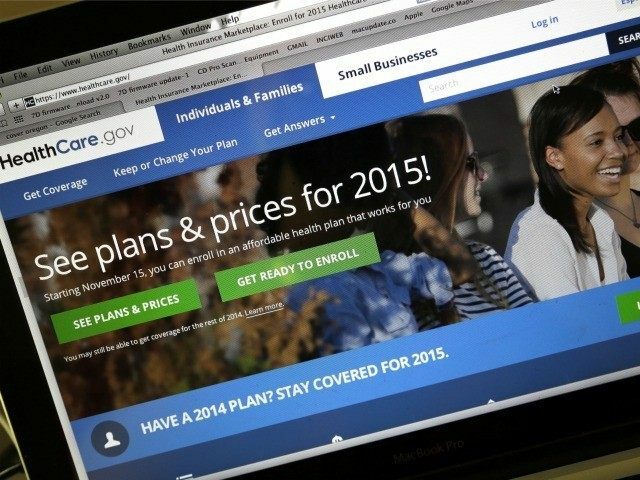 Despite President Barack Obama’s promise that Obamacare plans would cost less than the average cell phone or cable bill, a new study finds that nearly half of the nation’s uninsured say Obamacare is too expensive. 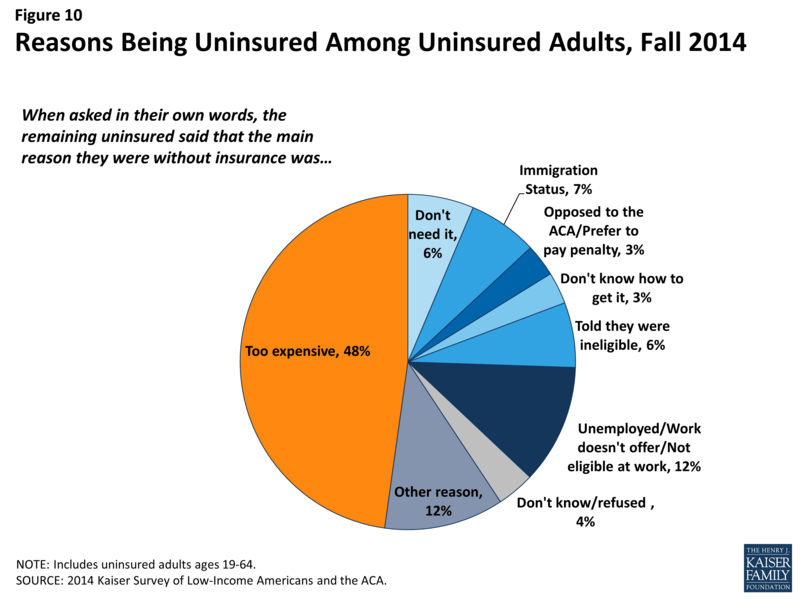 The Henry J. Kaiser Family Foundation study, which was released on Thursday, reported that 48% of uninsured Americans say they remain uninsured because Obamacare prices are too high. 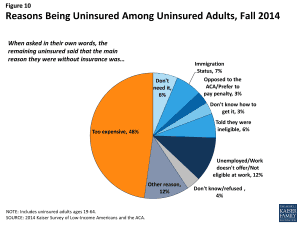 Another 7% said they were ineligible for Obamacare due to their immigration status. The Kaiser study comes on the heels of an announcement by the Treasury Department that as many as 6 million Americans could be forced to pay an Obamacare tax penalty for not getting insurance last year. Administration officials also conceded that between 15 to 20 million Americans will have to factor Obamacare into their tax calculations when completing their 2014 income tax returns. Obama’s signature legislative achievement remains deeply unpopular. According to the RealClearPolitics average of polls, just 39% of Americans support Obamacare.